For years it has been a mystery about nerve pain treatment and how to manage neuropathy pain. However, people just like you, all over the globe, have discovered that they can have their life back. That they can do the things they used to do, because their nerves can be rebuilt! Whether you have neuropathic pain: idiopathic, diabetic, chemotherapy induced, or trauma to the lower back, ReBuilder® can help. Nerve pain treatment is why we are here and have been for over 20 years! Perhaps portions of your nerves were temporarily starved for oxygen. Maybe there was too much sugar in your blood before you got your diabetes in control. Maybe you had pinching of your nerves, maybe you were exposed to a strong neurotoxin like black mold, pesticides or Agent Orange. Even statin drugs to reduce cholesterol, and drugs to lower your blood pressure can cause neuropathy. Whatever the cause, one mechanical result was that your nerves may have adapted by contracting; they reduced their length and volume to conserve and survive, and the gaps between the nerves were expanded. Normal nerve signals could no longer jump this now enlarged gap. As a result, nerve impulses going to and from your brain, muscles and blood vessels become blocked and unresponsive. Your brain began to ignore the impaired signals, resulting in the sensations of pain, numbness, tingling, or burning. Over time, the impaired signals create confusion for the brain. This confusion results in painful or conflicting sensations like feeling cold when warm. It can also feel like walking on broken glass or the feeling burning sensations. There are many different medications out there, people are taking that affect their conditions and treatment results. As a patient, you should know what you are taking, and educate yourself about what these medications can and can not do, and more importantly what they are prescribed (or not prescribed) for. In reality, after reading through the treatment methods listed in the nerve pain medication list below, you will find that not one medication leads to a cure or helps to heal the nerves. With this in mind, the most effective modality of nerve pain medication only blocks the signals that trigger pain, they do not fix the cause of the pain. 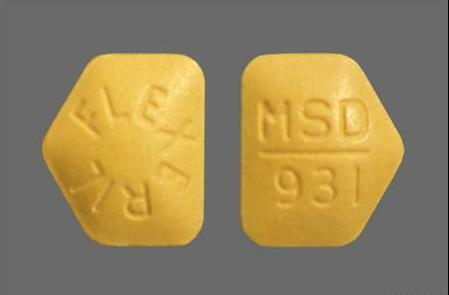 Information about these medications are further detailed below. The most common side effects for this category of nerve pain medication include: Dizziness, nausea, headache, vomiting, fatigue, vertigo, ataxia, blurred vision, and tremor. Addiction is also a concern. Patients must be weaned or tapered off of these medications. Falls are also associated with taking this type of medication due to its vertigo side effect. The loss of bone density is also noted in people taking these medications. Therefore the “fall” risk is not only elevated it is potentially more harmful due to bone density loss – especially for those individuals over the age of 65. 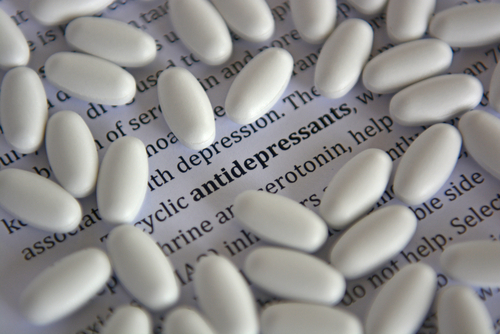 Suicidal thoughts and actions are also strongly associated with these medications. It is not known exactly why these medications work to ease neuropathy and nerve pain. It is thought that they interfere with the over active nerve transmissions that the damaged nerve sends out and that this interference is what eases the pain. The most common side effects associated with taking this type of nerve pain medication are: Drowsiness, nausea, dry mouth, insomnia, headache, diarrhea, blurred vision, nervousness, agitation or restlessness and dizziness. Most notably, increased suicide rates and aggressive behavior risks have been further noted to accompany the use of these nerve pain medications. Read more here. Addiction is indeed both psychological and physiological. Withdrawal can consist of combinations of: Headaches, nausea, vomiting, stomach pains, cramps, and tremors. Cardiovascular symptoms that include, increased blood pressure and increased heart rate. Neurological symptoms, such as confusion and the potential to develop seizures. Psychological symptoms that can include cravings, mood swings, depression, panic attacks, anxiety and what’s more, suicidal thoughts and actions. SSRIs and nerve pain control still isn’t something that is fully understood. It is thought that antidepressants may increase the neurotransmitters in the spinal cord that work to reduce pain signals. Specifically, this medication will not provide immediate results. A patient may feel relief in about 7 days, however to maximize the desired benefits, it may well take several weeks. Taking SSRIs for nerve pain only provides moderate relief. 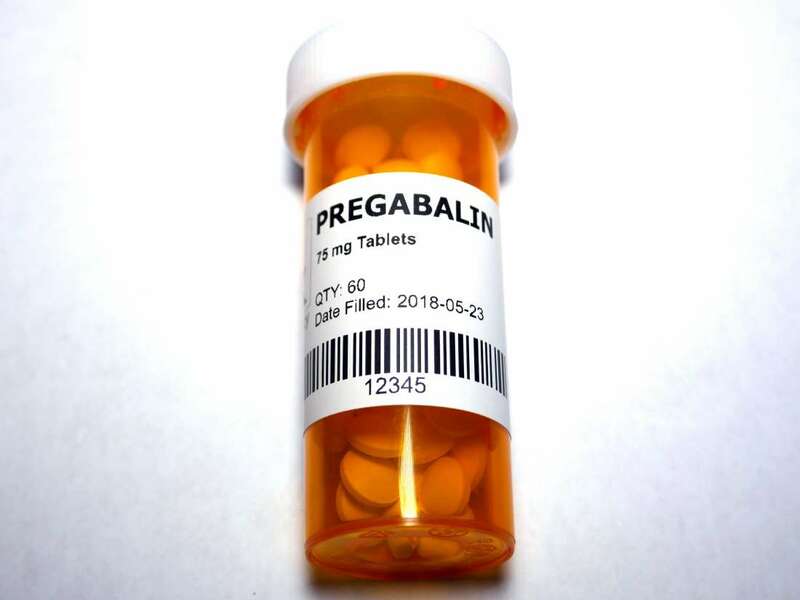 The most common side effects from taking this type of nerve pain medication are: Sedation, dizziness, nausea, vomiting, constipation, physical dependence (addiction), tolerance, and respiratory depression. 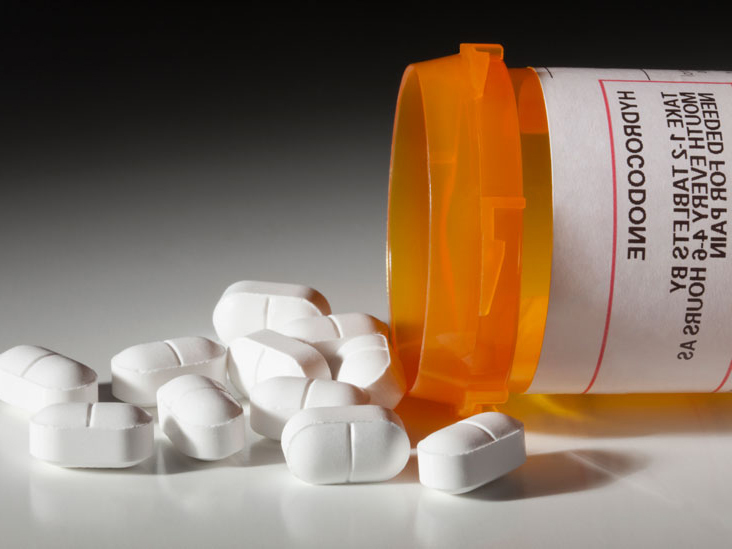 Opioids furthermore, are not the best treatment for neuropathy and nerve pain. They may actually help best for pain specifically created by nerve damage. Some of the most common side effects from taking muscle relaxers as nerve pain medication include: Problems breathing, light-headedness or fainting, blurred vision, confusion, nausea, sleepiness and urinary retention. Furthermore, there is a potential for abuse of this medication. Continuous use of muscle relaxers however, can cause addiction. Muscle relaxers fast-acting quality can, unfortunately cause individuals to become dependent on them whenever they experience a measure of pain. Both physically and mentally addicting, this drug can become a patients “go to” for relaxation and/or pain relief. Additionally, withdrawal from muscle relaxers can include: Nausea, headache, lethargy, chills, muscle aches, insomnia, sweating, anxiety, agitation, and irritability. In addition to relaxing the muscles, muscle relaxers also help calm stabbing nerve pain. Muscle relaxers work, for example by stimulating receptors in the brain stem, which in turn reduces outflow from the central nervous system. As a result, this can cause a reduction in the feeling of nerve pain, it does not treat the root cause of the pain. Statin drugs are most commonly prescribed by doctors for cholesterol management, atheroma-related disease, and diabetes. Peripheral neuropathy can result from taking Statin drugs which etch away at the myelin sheath surrounding the nerves. Furthermore, this erosion of the myelin sheath can eventually contribute to or even create the neuropathic pain that you suffer from. As a result, prescribed nerve pain medication for peripheral neuropathy may only compound the problem. 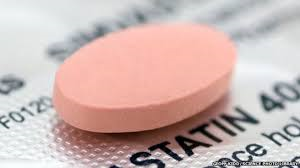 Additionally, Statin use side effects are: Headache, cataracts, pins and needles sensation, abdominal pain, bloating, diarrhea, feeling sick, a rash, impaired memory, liver failure and skeletal muscle damage. Statins, are one of the most commonly prescribed medications in the world. Additionally, there is evidence that shows that they cause more harm than they do good. There is even more evidence that the Statins kill beneficial Co-Q 10 (Coenzyme Q 10) that helps promote clearing buildup in the veins and arteries, and furthermore it depletes the body of Vitamin K. Furthermore, there is evidence that cancer can occur with long term use. Another reason for the dysfunction of your nerves derives from the etching away of the myelin sheath that surrounds certain types of nerves. Statins can do this when over used. Once these drugs clear out the cholesterol from your arteries and veins, they go looking for other areas of cholesterol concentration. Statin drugs can eat away at the high cholesterol that surrounds the myelin sheath of nerves. Thus your statin drugs can begin to etch away at this outside portion of your nerves and a short circuit ensues. Spsinal Stenosis can pinch nerves between bones in the spine as a result of a bent spine. Sometimes pinched from weak back muscles that can’t hold your back in a straight line. It can happen by muscles in your buttocks or thighs tightening and putting pressure on your sciatic nerve (piriformis entrapment syndrome). This compression disrupts the nerve signals, and/or causes ischemia (loss of blood flow). This ischemia inhibits the removal of toxins created by normal nerve function, and can reduce the amount of oxygen getting to your nerve cells. This muscle pressure can also “bend” the dendrites and axons of your nerves causing the myelin nodes to touch each other, bypassing the nodes of Ranvier. The myelin sheath nodes carry a positive potential and the nodes of Ranvier carry a negative electrical potential. The nerve signal travels down the nerve cell like a line of cascading dominoes. When these nodes touch positive to positive rather than positive to negative, the nerve impulse stops and your brain never gets the proper message. The ReBuilder sends a much larger signal down that nerve cell and resets all the nodes back to normal. Neuropathic pain is a problem with your nerves. Your nerves use tiny electrical impulses to communicate with your brain. Therefore, neuropathy is an electrical problem, and it needs an electrical fix. Nutritional supplementation, physical therapy, etc can certainly help with your return to full function and mobility. These healthy habits cannot fix the nerves electrical problem alone. The ReBuilder® eliminates the painful symptoms immediately, and then gently supports your body’s healing process. Simply put on the conductive garments, sit in your easy chair, relax, and let your ReBuilder® gently deliver your nerve pain treatment. ReBuilder® rebuilds your nerves back to normal during your 30 minute treatment in your doctor’s office, or in the privacy of your own home.